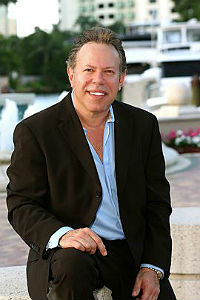 My name is Tony Hammer of the Tony Hammer Group and I believe we can be of service to you ! Allow us to help buyers and sellers of South Florida and Fort Lauderdale properties utilizing a thorough qualification process. Our clients and network consist of International buyers, local buyers, sellers in addition to Realtors nationwide and internationally. As a sought-after Realtor in Fort Lauderdale, I have taken over 25 Years of marketing, sales and negotiating skills and have applied them to the South Florida Real Estate market. Our Goal is your pleasurable experience. Please read our testimonials. We filter hundreds of potential home-condo buyers & sellers through numerous websites & portals, blogs, print media and direct mail campaigns, capturing and qualifying only the best. 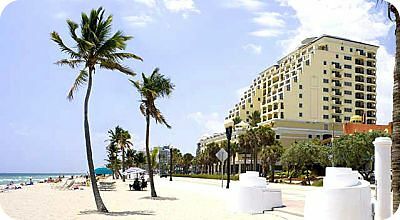 Fort Lauderdale is considered one of the most prestigious destination resorts and places to live. 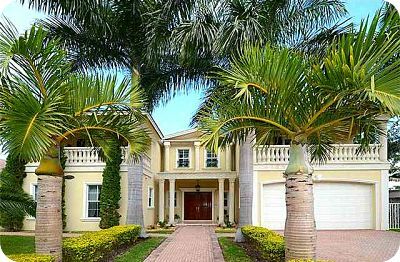 The Fort Lauderdale Real Estate for sale is extremely diverse including magnificent homes, condos and townhomes. 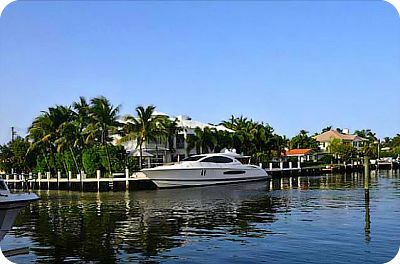 The property areas consist of luxury waterfront homes with dockage and incredible water views. 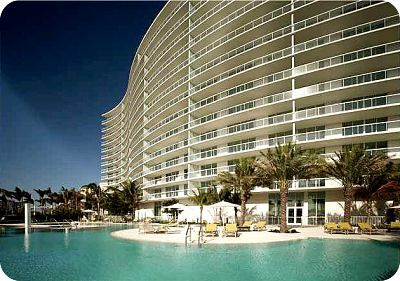 There is also a an abundance of luxury waterfront condos with every amenity including security, valet service, concierge, pools with cabanas, recreation rooms, and fitness centers. 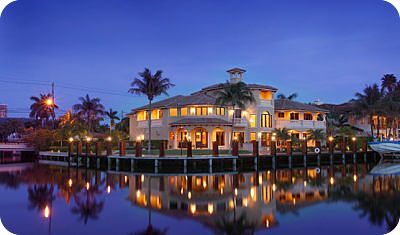 Fort Lauderdale is called the "Venice of America." 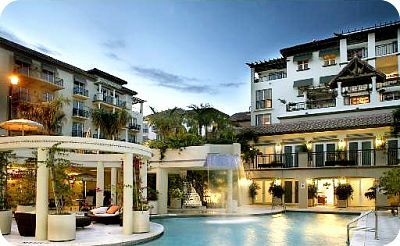 The Ft. Lauderdale communites include Coral Ridge, Las Olas, Rio Vista, Harbor Beach, Victoria Park and Fort Lauderdale beach. 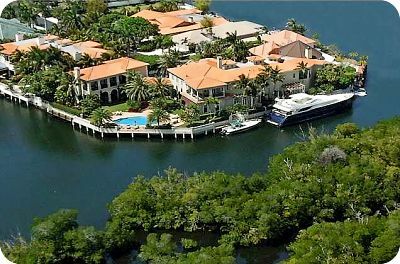 These communities are considered world class properties with incredible luxury homes and condos on the water. The activities of Ft Lauderdale are endless including, boating, swimming, snorkeling, beach life, biking, shopping and a array of of other activites. The nightlife includes fine restaurants, night clubs, theater, and elegant hotels. 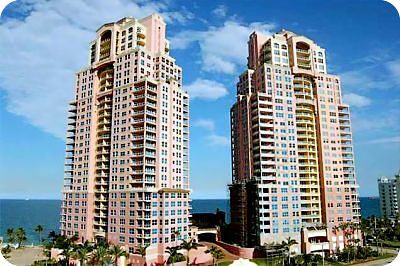 Lauderdale by the Sea is just north of Fort Lauderdale consists of Luxury condos and homes on the intracoastal waterway as well as the beach. Much of the property is no more than 4 stories high and is has a very intimate village like setting. Just north of Lauderdale by the Sea is an area called Pompano Beach. 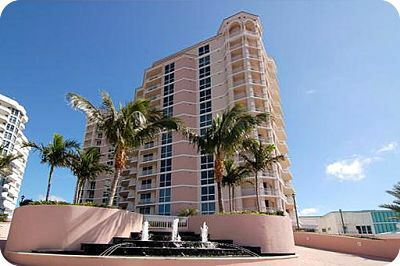 Pompano Beach Waterfront homes and condos are quite impressive. 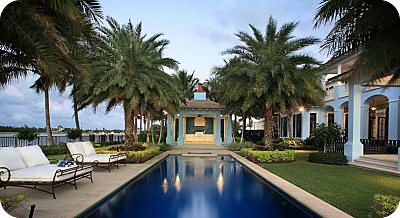 Please use the following quick links to browse Fort Lauderdale Real Estate for sale consisting of homes and condos by area. Or, you may also view specific properties and create your own custom property search. 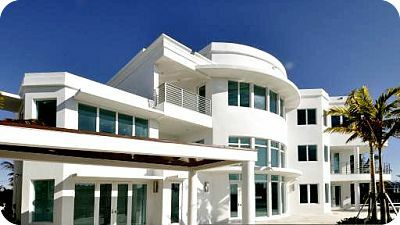 Please contact us if you have any questions regarding South Florida or Fort Lauderdale Real Estate. "Tony was literally the best real estate agent I've ever worked with. Tony worked tirelessly to find my family and I the perfect home. As a first time buyer I wasn't very trusting of real estate agents. In fact, I was probably pretty hard to work with, but Tony was always patient and understanding. Tony must have spent over 100 hours driving my wife, my crying baby daughter, and me around town to show us different properties"